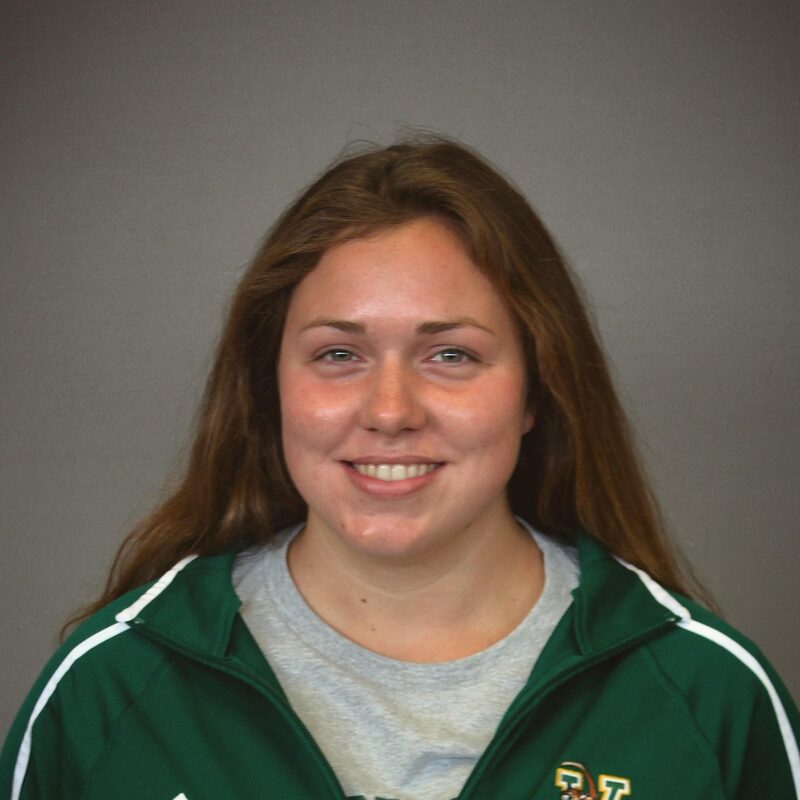 NEW COMMIT: Roselle, Ill. freestyler Donna Kurek has announced her in-state commitment to Illinois Wesleyan University beginning this upcoming fall. Kurek does her club swimming with Academy Bullets Swim Club and most recently competed at the Illinois Senior Championships where she placed 15th in the mile and recorded a lifetime best in the 1000 free. Kurek raced four events at Illinois LCM Seniors this past summer and was a three-time finalist at the Speedo Midwest Challenge in October. Also competing for Lake Park High School, she placed second in the 500 free and fifth in the 200 free at the Illinois State Downers Grove Sectional meet during her junior season. Kurek will make an immediate impact when she suits up for the Titans as a member of the class of 2023. She would’ve scored in the A-final of the 500 free at the 2019 CCIW Championships while her best mile time would’ve placed in the top-3. So happy for you!!! You are going to shine, I just know it!! !